We have also had offers for donated architecture and remodeling services as we begin our plans to move into a new building, and we have had inquiries from over twenty different care providers who are eager to learn more about becoming a Guiding Star partner in our upcoming health center! But even MORE EXCITING… after hearing about our amazing results and seeing the momentum of our big announcements, one generous supporter has offered a $15,000 matching challenge to help us reach our goal! Furthermore, we’ve already received $10,757 in follow-up donations towards this match, meaning we only have $4,243 left to go!!! It’s not too late to be included in the final results! Not only will you receive the free gifts below, but your generous donation will be INSTANTLY DOUBLED!!! If you missed it, you can read our BIG ANNOUNCEMENTS below. Check back soon for a video of guest speaker ABBY JOHNSON, who appeared for the first time ever in her new role as Board Chair of the National Guiding Star Project right here in El Paso! 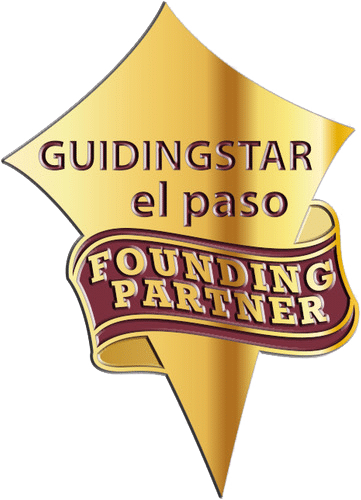 We are excited to be the sixth officiate affiliate in a growing national movement as GUIDING STAR EL PASO! 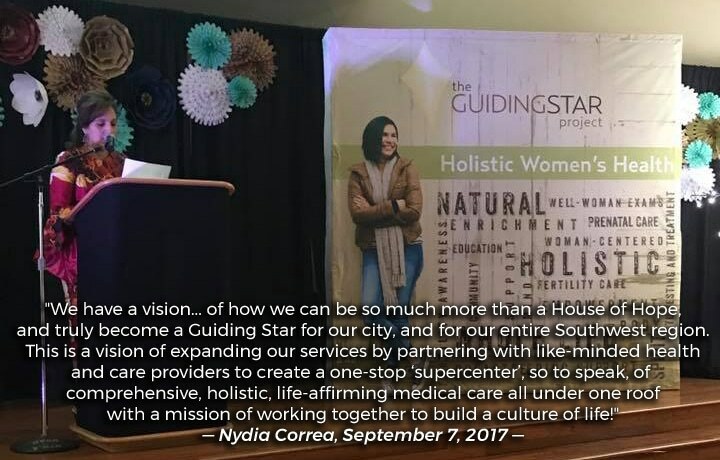 We will be moving into a NEW BUILDING in May 2018 to create this comprehensive holistic women and family health center! Thanks the Knights of Columbus, we just installed a new state-of-the-art 4D ULTRASOUND MACHINE worth over $100,000! We will be working with the Guiding Star Project’s new Board Chair, ABBY JOHNSON, to develop our medical protocol! Check the “Make this donation monthly” box to be forever remembered as a FOUNDING PARTNER of Guiding Star El Paso and receive the custom limited lapel pin shown below. The opportunity to be considered a founding partner is quickly closing! Don’t miss your chance to be a part from the very beginning! 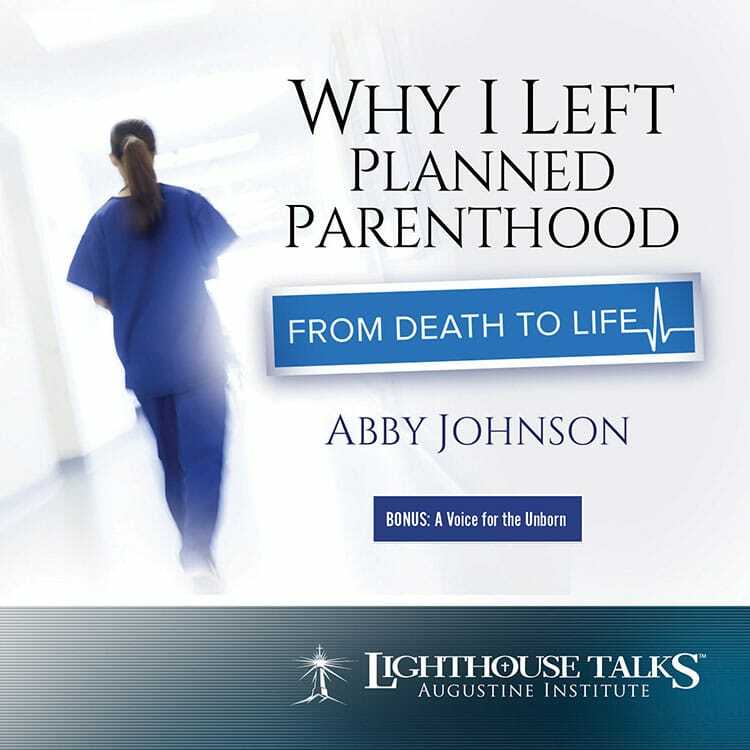 For your one-time donation of ANY amount, we will send you this audio presentation of Abby Johnson’s extended conversion story and testimony! $125+ gets doubled to $250! 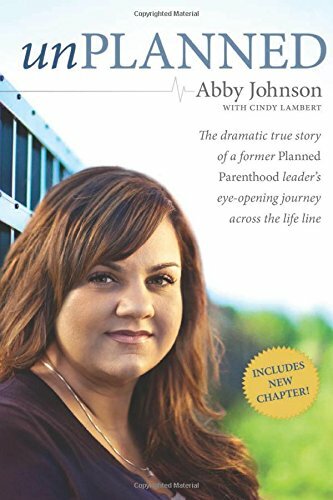 Since your one-time donation of $125 will be doubled to $250, we will ALSO send you a copy of Abby Johnson’s best-selling book: Unplanned! $250+ gets doubled to $500! 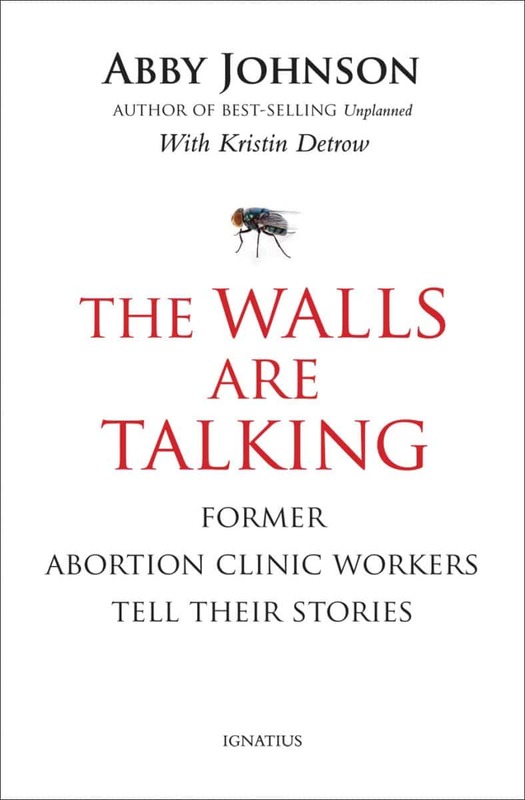 Since your one-time donation of $250 gets doubled to $500, we will ALSO send you a copy of Abby Johnson’s newest book, The Walls Are Talking! $500+ gets doubed to $1,000! 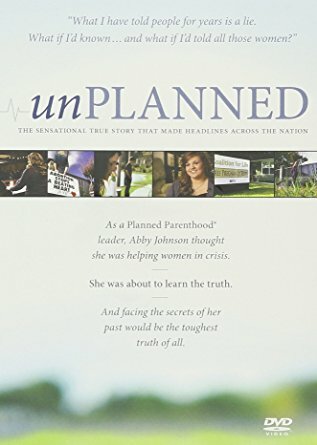 Since your one-time donation of $500 gets doubled to $1,000, we will ALSO send you a copy of Abby Johnson’s DVD documentary, Unplanned!